Sometimes traditional methods of unclogging pipes fail to fix the problem. If the clogs in your pipes prove too hard to break up easily, our professional plumbers suggest using more powerful methods, such as hydro jetting. Increasing in popularity with plumbers for its effective results, hydro jetting helps unclog more and more pipes each year. So, what makes hydro jetting so effective? Hydro jetting cleans clogged and slow sewage lines. By shooting a strong blast of water at high pressure, blockages and build up quickly break apart, freeing the water line. Hydro jetting typically uses around 4,000 psi, making it more powerful than most unclogging techniques. A lot of things clog pipes. Some of the objects clogging water lines require more work than others. The most notorious offender – tree roots – find their way into sewer lines. Hydro jetting fractures the invasive roots that normal methods struggle to break apart. Hair clogs cause initiate disgust when unclogging, but hydro jetting corrodes the hair without even requiring to touch or look at the unsightly mess. Hydro jetting also removes sand, silt and scale build up. The advanced cleaning of hydro jetting makes it a popular option for commercial buildings and restaurants. A clogged pipe halts business, and effectively removing the clogs brings business back to normal. Routinely using hydro jetting in restaurants helps remove food build up and grease. 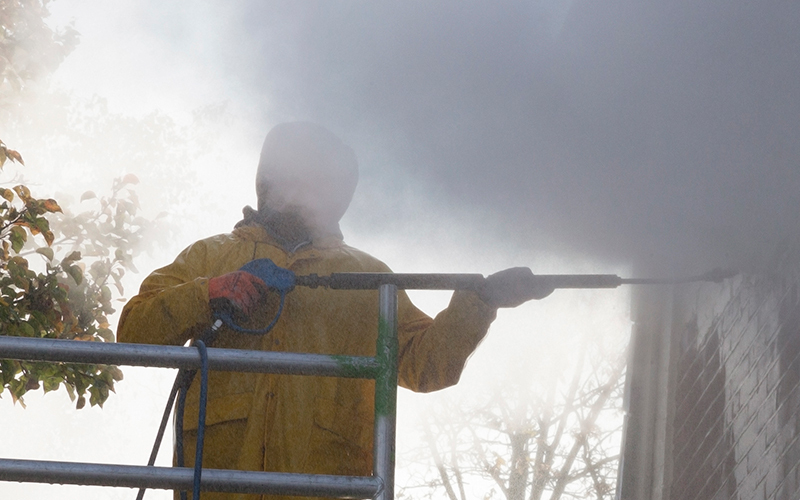 Since hydro jetting only shoots pressurized water, the process provides a safe, environmentally friendly cleanup. With no chemicals in the water, the pipes and water system remain secure to health hazards. The process also keeps your pipes healthy and clear, particularly against sand and silt build up. 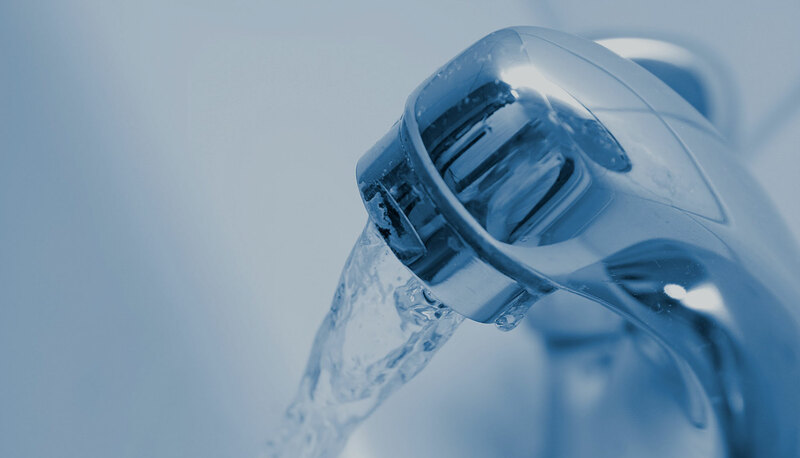 For more information on hydro jetting from the experts at Rapid Plumbing & Drain Service, please contact us here or call us directly at 800.937.5667. Is Your Plumbing Hurting The Environment? Drain Odors: What’s That Smell? Copyright © 2018 Rapid Plumbing & Drain Service. All Rights Reserved.